The historic home of Arizona’s most influential veterans’ group hides in plain sight – but for how long? 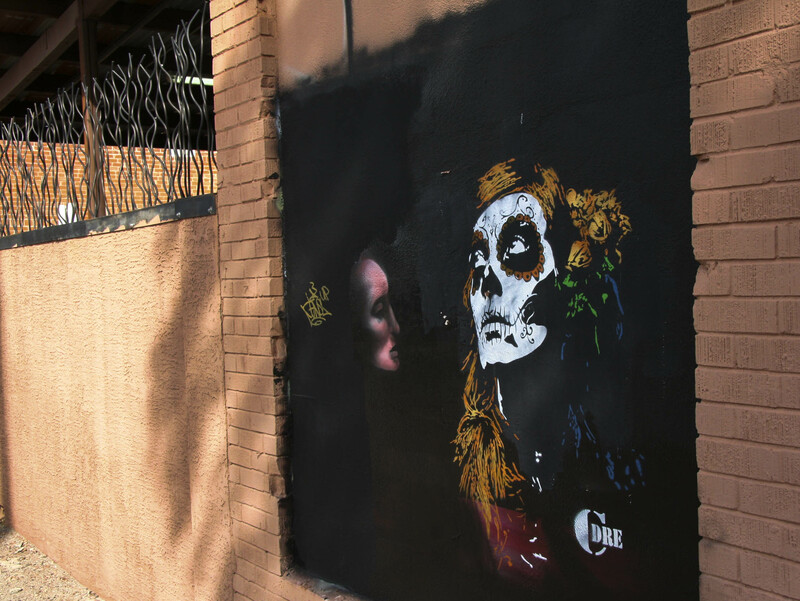 If you live or work in downtown Phoenix, you’ve probably passed by the American Legion hall at 7th Avenue and Van Buren. You might not notice it if it weren’t for the huge American flag flying overhead, which is hard to miss. It’s a nondescript building, set back from the street behind a field of asphalt parking. You wouldn’t know from looking that the Luke/Greenway Post No. 1 has been the most influential veterans’ organizations in the state. It’s one of the three oldest posts in the U.S., established in 1919. For the first fifty years or so, it was involved in every significant veterans’ issue, and it was a center of Phoenix social life. But it may not be there much longer. 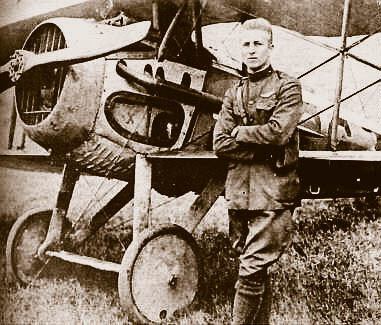 The national movement that resulted in the organization called the American Legion has its roots in World War One. In those days, America’s wars were fought by a cross section of its citizens, driven by feelings of patriotism and unity that today seem a distant memory. 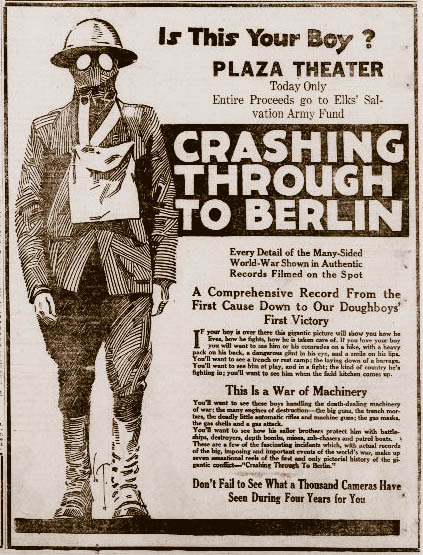 The community spirit of support for the returning Doughboys (which, despite their diversity, were of course still mostly young men), who had fought, survived, or died in the first truly mechanized war, was palpable. This support was demonstrated locally by the direct assistance given to the newly chartered Legionnaires by the city of Phoenix providing them with a home. 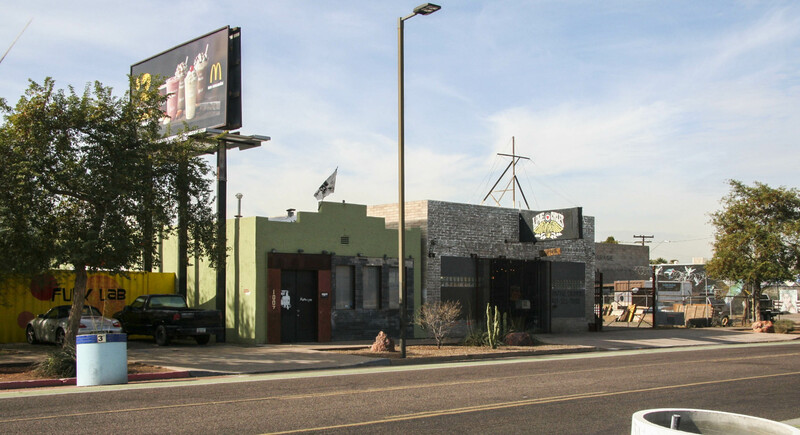 The story of Phoenix’s Legion home starts in the 1880s, when Vina Brown was one of the landowners on the northwest edge of what was then Phoenix who banded together to make Grand Avenue possible. 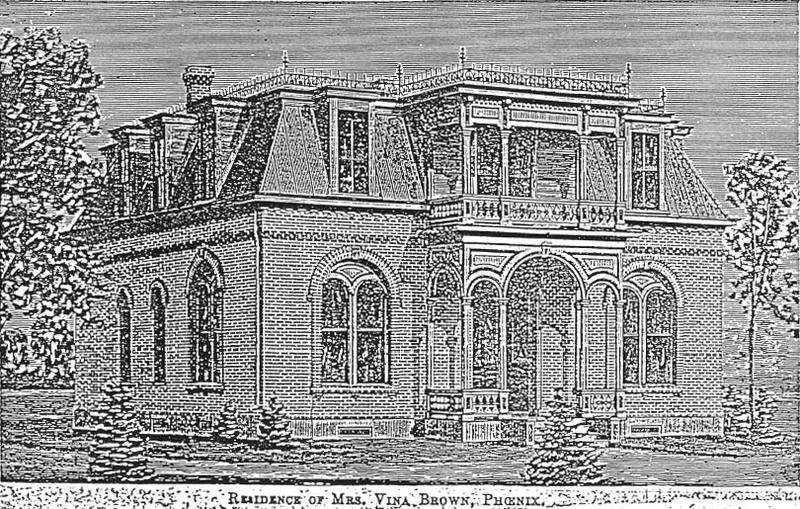 Her home on Yavapai Street (which would become 7th Avenue), just north of the new Five Points intersection at Van Buren Street, was provided with its own parcel in the new University Addition. By the ‘teens the property and its two-story Mansard-roofed Victorian house had become the home of the William and Georgiana Pickrell family, ostrich farmers. Mr. Pickrell was a charter member of the new Frank Luke Post No. 1 and was among those searching for a permanent meeting place. They had been meeting in various borrowed office spaces around town. Public support for the returning veterans was such that the city stepped in to purchase a home for them. Pickrell sold his home to the city in 1919, which on February 20, 1920 leased it to the post on a 99-year lease for $1 per year. The fifty years to follow were a time of constant change and growth, reflecting both the development of the small town of Phoenix into a big city and the increase in the ranks of veterans emerging from wartime service. The first floor of the house was first gutted to make a meeting room. Additions followed, for offices, kitchen and other service areas. 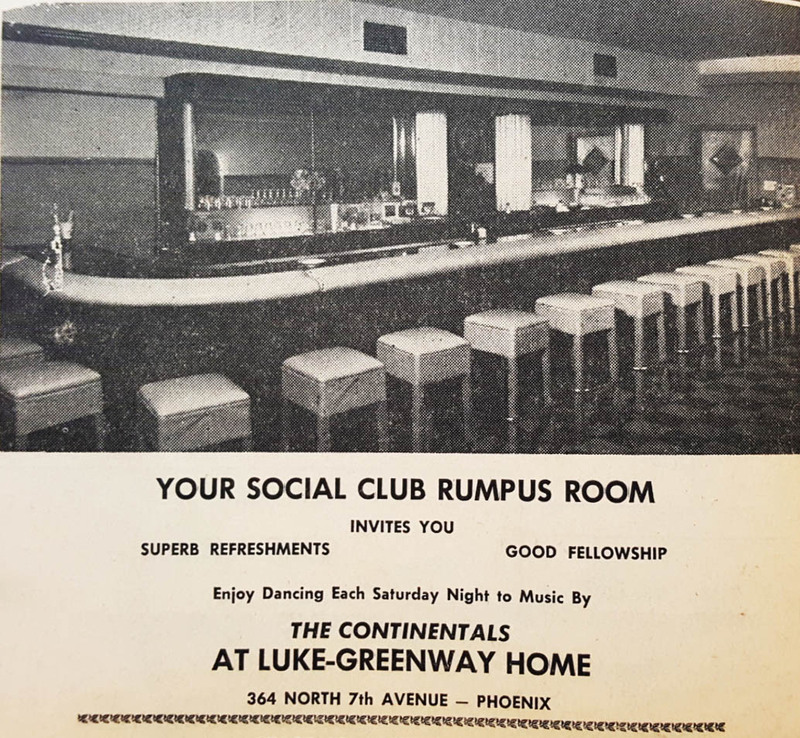 During the Depression, the Luke post merged with the John C. Greenway post to become the largest, by membership, in Arizona and one of the largest in the country; more additions were made to contain the growing Legion and the auditorium was enlarged to its 2-story height. World War II veterans drove even greater growth in membership. In the 1950s, Post No. 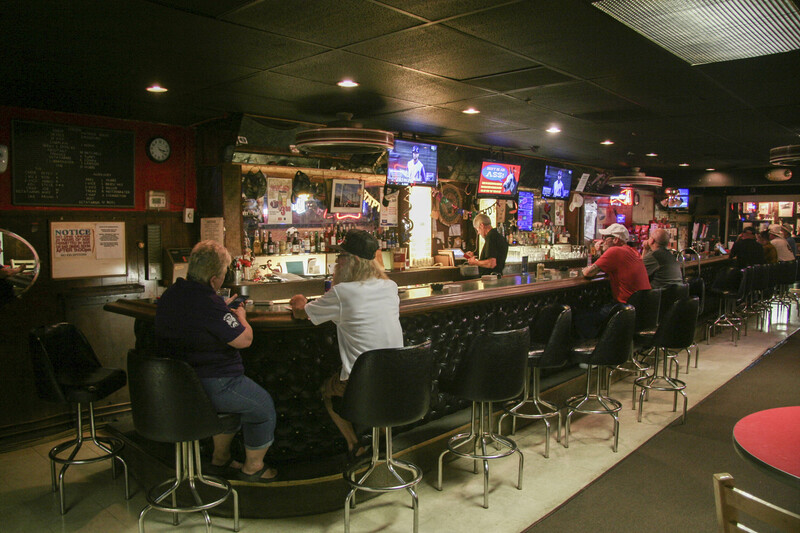 1 became one of the prime social spots in Phoenix, with events held every night of the week and gambling in the back, including slot machines. A major remodel and expansion in 1961 brought Post No. 1 to its present appearance. A rockin’ place in 1961! Post No. 1 and its members were responsible for many advances in veteran’s services in Arizona, including local support for the GI Bill, securing the Veterans’ Administration Hospital and the Arizona Veterans’ Home, and working to create what was to become the National Veterans’ Cemetery of Arizona. Beyond direct assistance to veterans, the Post also supported programs promoting patriotism and good citizenship, including awards to outstanding grade school students, sponsorship of a Boy Scout troop, and outreach to the homeless. The Ladies Auxiliary supported additional programs for women and children. The divisive politics that surrounded the war in Vietnam changed how society viewed returning American servicemen. It became harder after the war for veterans to express their pride in doing what was asked of them. It was also the first war that largely exempted the well-to-do from the burdens of service. Locally, the population of Phoenix was spreading out rather than building up and most vets moved to the suburbs, just like everyone else. These factors all contributed to a slow decline in membership at the downtown Post No. 1. Suburban flight and generational changes in leisure activities likewise reduced the use of the post by non-veterans. By the 1980s, the Luke/Greenway Post was largely off the radar of many Phoenicians. 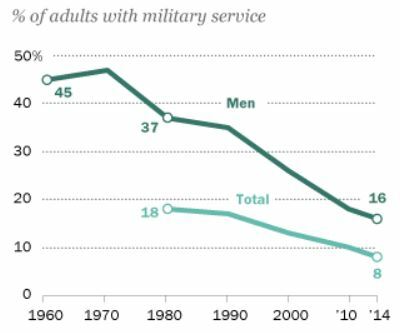 The changes have been profound: the proportion of veterans in the American population has declined from about one-third in 1970 to about one-eighth today. But Post No. 1 has continued to march forward in its mission to assist war veterans while promoting patriotism and citizenship. Meanwhile, downtown’s fortunes have completely reversed. Beginning in the 1990s people started to return to the central city. The opening of the light rail system and the establishment of ASU’s downtown campus have cemented the comeback. Suddenly, five-story apartment blocks seem to have sprouted up everywhere around downtown, and every month it seems a new project is announced. The economic and real estate boom that we find ourselves in today coincides with an historical time bomb for the Frank Luke post. Remember that 99-year lease? It’s up. 99-year leases seem like forever. They are commonly assumed to be so – after all, by the time the lease is up, the principals will all be dead. And surely, (the thought goes) the lease will be renewed before it runs out. Unfortunately, this may not be the case. Downtown development is quite literally at the doorstep of the American Legion. The Alta Fillmore apartment project across the street that opened in 2017 recently was sold at a record per-unit price for Phoenix apartments. City officials and council members have said that the Legion parcel should be redeveloped with as high a density as possible, in the name of economic development. And it’s an eyesore, they say. It would be tragic if the American Legion Post No. 1 were forced out of their historic home just to make room for another urban apartment block. We need to do a better job of encouraging the kind of development that achieves the city’s economic goals while also preserving and honoring our past, and giving a hand-up to worthy institutions and organizations rather than shutting them out. This should not be an either/or, zero-sum decision – we can, and should, do both. 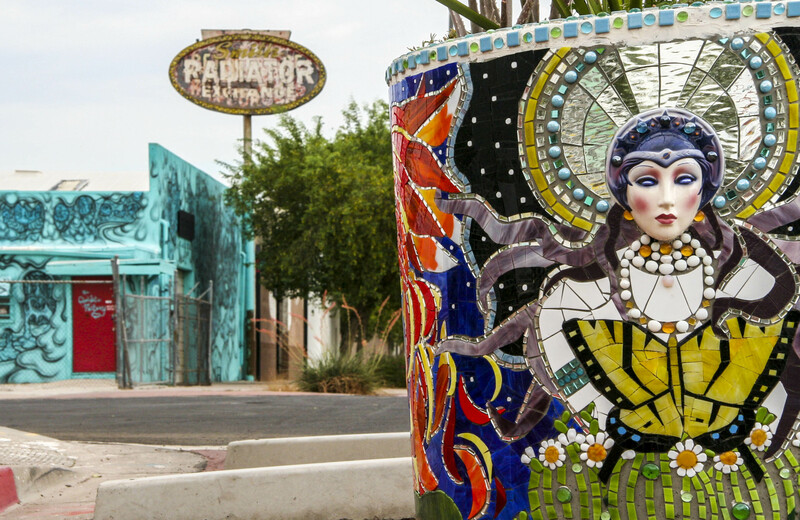 For the last year, an ad-hoc group of downtown stakeholders has been working on exactly that – how to preserve the history, legacy, and positive community benefits of the Luke-Greenway Post in downtown Phoenix while recognizing the economic expectations of city government. In fact, the potential for an entrepreneurial partnership may be exactly what the Legion needs to help make it relevant in a new era. The vision that’s being developed for the future of the Post: a veteran’s service campus. Partnering with a for-profit development company leveraging federal tax credits, the revitalized Post could provide 50 or 60 units of transitional housing for homeless or disabled veterans. It could provide space for counseling programs, health care events, and job training. There could be some commercial space for a coffee shop or lunchroom. All of these activities can be accommodated within a rehabilitated Post building and on the underused land around it. Done right, the post could once again become a focal point of community activity and a way to reconnect with our population of service veterans. The city has not taken an official position on the future of the historic Post No. 1. It’s still possible that the forces of economic development may win out over soft issues such as community-building, historic preservation, and helping our veterans. But with grassroots activists taking up the cause, it won’t be going down without a fight.